Kids who want to help – THANK YOU! You can start by sending healing and hopeful wishes to the children in Nepal right now! 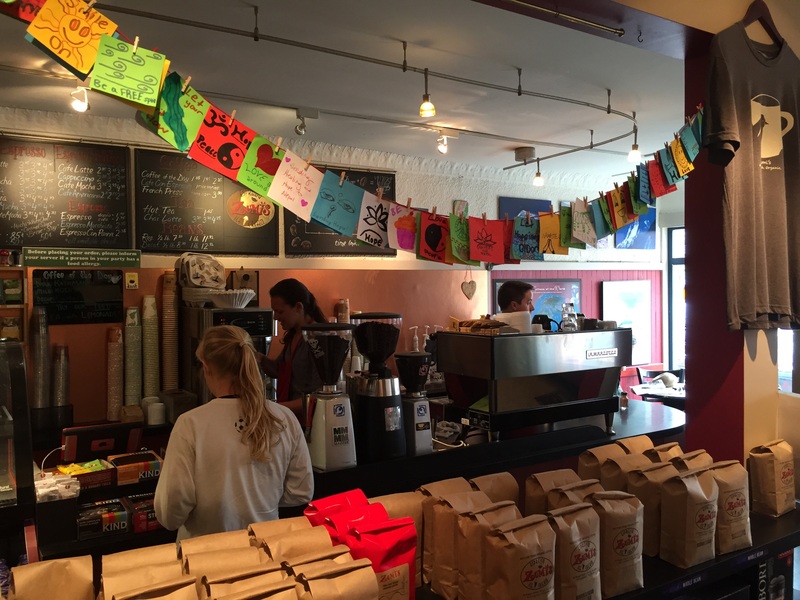 We invite kids from this area to create drawings, messages, or prayer flags and bring them to Zumi’s. We will display them there, and will also photograph them to share (via internet) with family, friends, and organizations housing kids in Nepal right now! Prayer flags have been used throughout Nepal, especially in the mountains, for over 500 years. Himalayan art scholar Jeff Watt writes that “a prayer flag is a printed image on paper or cloth intended to be thrown into the wind or fixed wherever the wind blows.” The idea is that the wind will carry the prayers where they are needed. If you are eager to do more, you might want to set up a fundraiser of some kind (like a lemonade stand or bake sale). You are amazing to care for others in this way, so we are just offering a little advice for you here. We recommend UNICEF for donations raised by kids – for kids. UNICEF helps children, and they are well networked in Nepal. Visit http://www.unicef.org.np to read about their work there right now. If possible, we would like to track donations made to UNICEF for Nepal that we inspired, so that we can see about finding a match donor for these. We may also share this information at our cafe as a way to thank any kids and schools who take the initiative to help in this way. So, please be in touch if you plan a fundraiser for UNICEF based on our suggestion! More info to come on this page. We are looking into more ways for kids to share hope and support via social media with kids in Nepal. Let us know if you are doing something or have an idea for this that you’d like to share here!